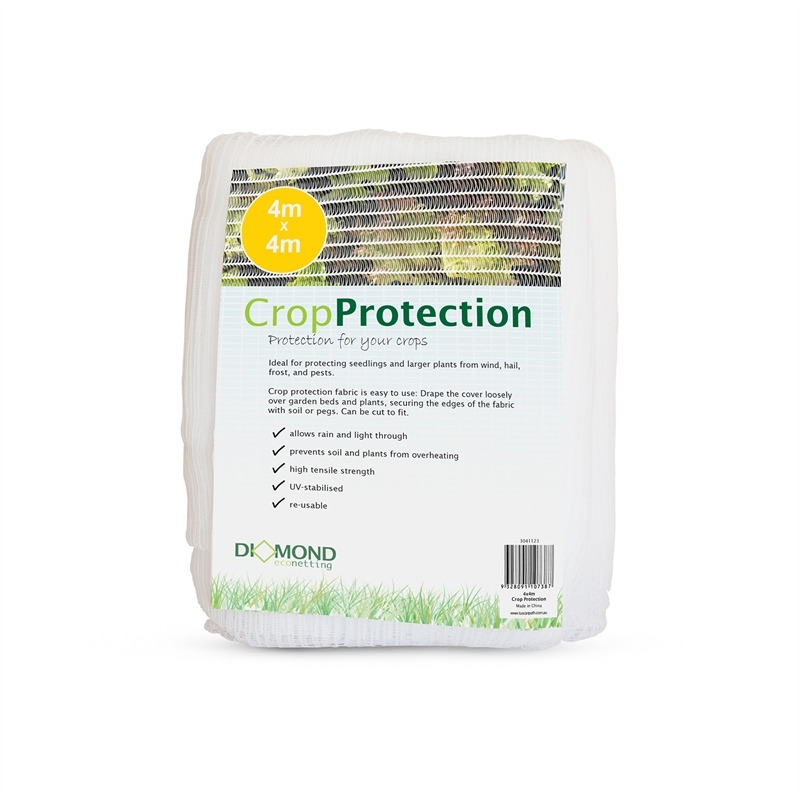 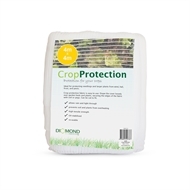 Ideal for protecting seedlings and larger plants from wind, hail, frost and pests. 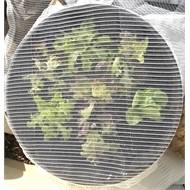 Easy to use, simply drape the cover loosely over garden beds and plants, and secure the edges of the fabric with pegs. Can be cut to fit.